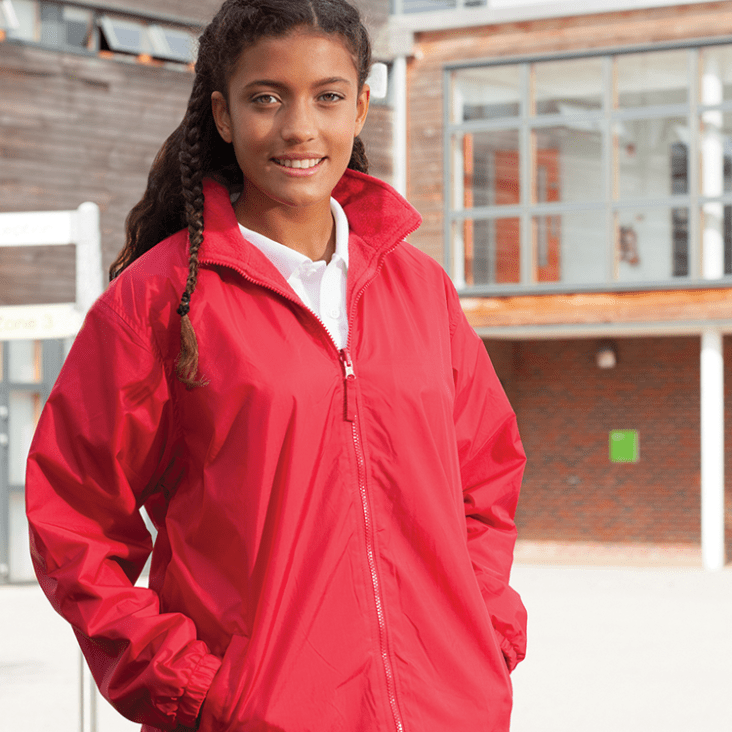 At Kall Kwik we understand that ordering school uniform should be as simple as possible. Why put up with second best? Our wide range of clothing includes infants and pre-school through to teenagers, in an excellent range of styles and colours. All can be personalised with embroidery or print. We can support individual school requirements whether it’s a stocked school shop, managed by parents, or a no “hands-on” involvement. We’ll work with you to find the best solution. We can create a bespoke website branded in your school colours for parents to be able to order direct online to reduce your administration. If you would like to see samples of any items you are interested in please let us know and we’ll be happy to help. 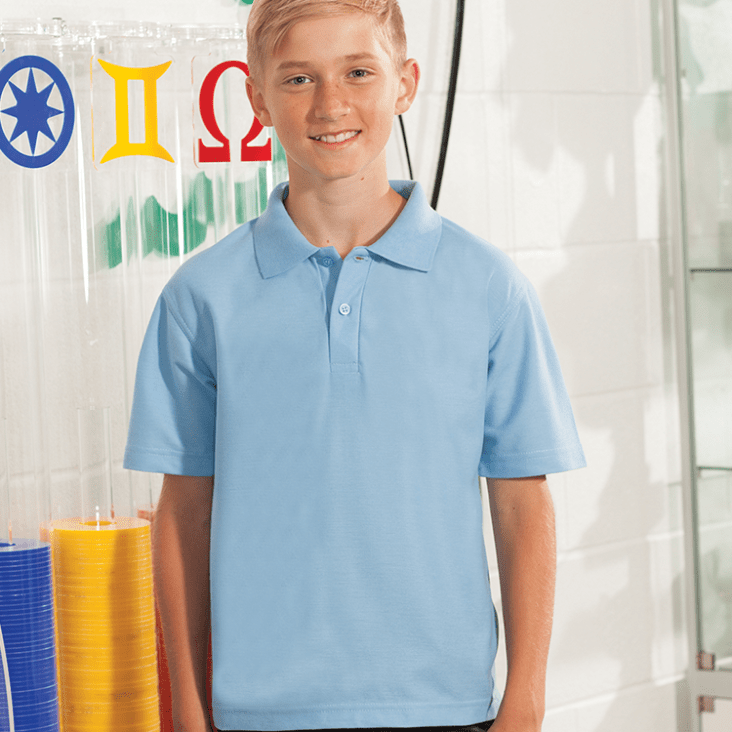 Embroidered polo shirts are one of the most popular clothing choices for schools keen to create a professional impression. A plain sweatshirt with an embroidered logo will promote a sense of belonging, as well as keep students warm. A traditional favourite, our dresses come in a range of styles and colours. 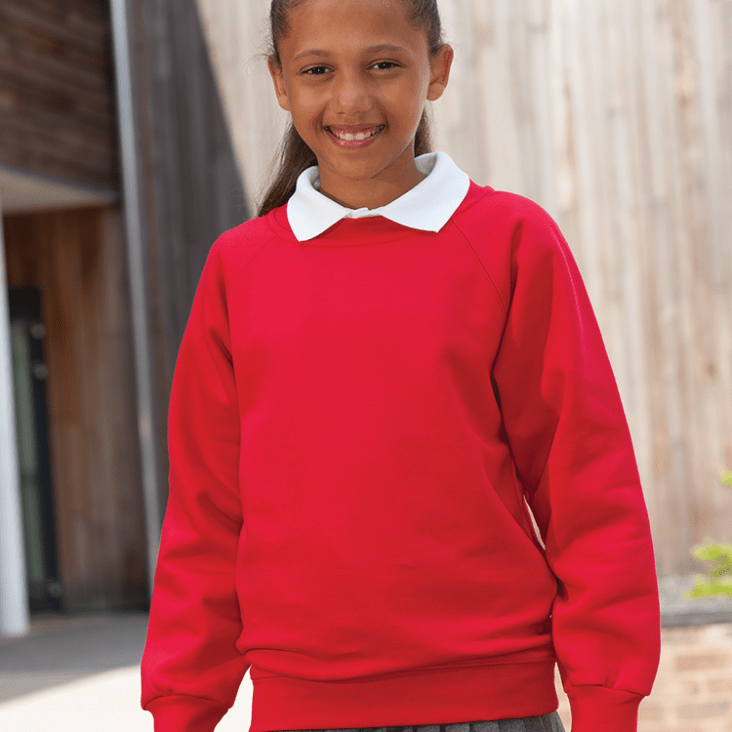 Our jumpers will keep your students looking smart, no matter what the time of year. Designed to look smart, our blazers are comfortable and hard-wearing. 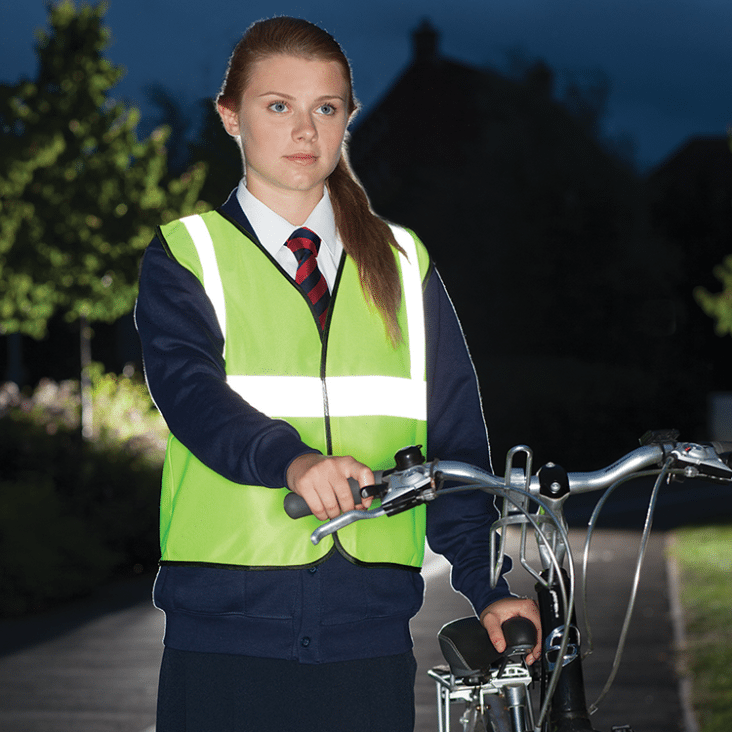 Our branded hi-vis jackets can help staff and students to be seen and stay safe. 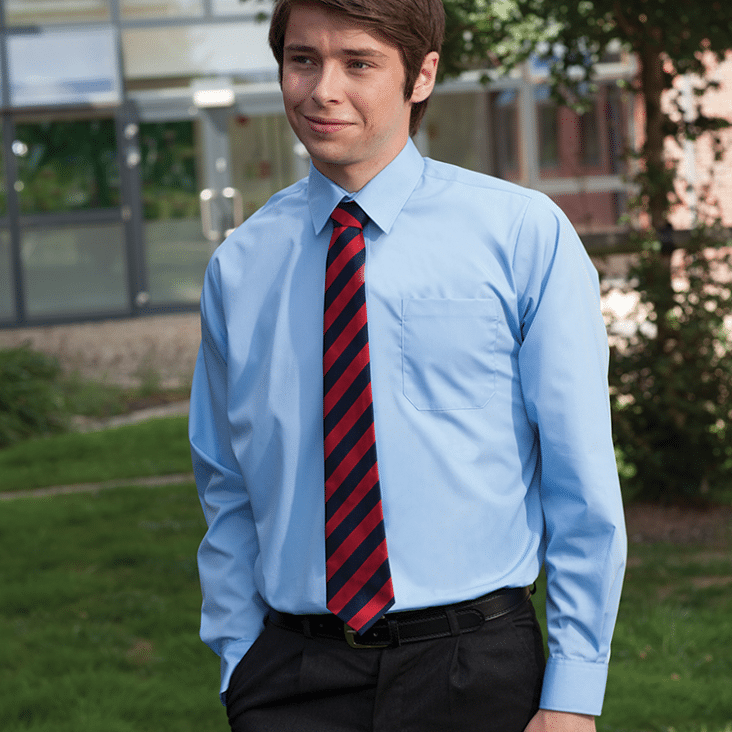 Our shirts are complemented perfectly by our ties, which can be bespoke to your school’s colours. Our cardigans look great when combined with a shirt or polo, and can be personalised with an embroidered logo. Stay warm in any season, with our range of outerwear. 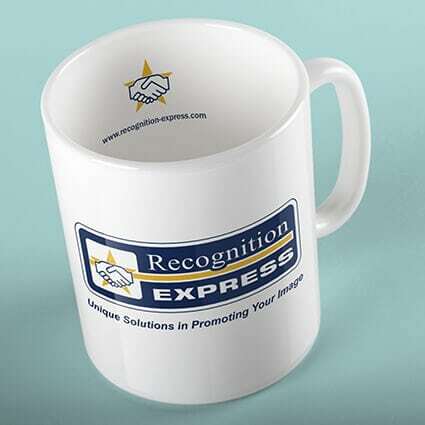 Recognition Express Suffolk is our sister business which complements the range of services that we are able to offer. The combination of both businesses offers our clients a one-stop solution to all your branding, marketing and print requirements. The business operates separately from Kall Kwik but all from the same building. All clothing orders will be processed through Recognition Express Suffolk. Contact Kall Kwik Bury St Edmunds on 01284 752266 and we’ll happily work out a price for you. By continuing to browse or by clicking “Accept All Cookies,” you agree to the storing of first- and third-party cookies on your device to enhance site navigation, analyse site usage, and assist in our marketing efforts. Find out more.